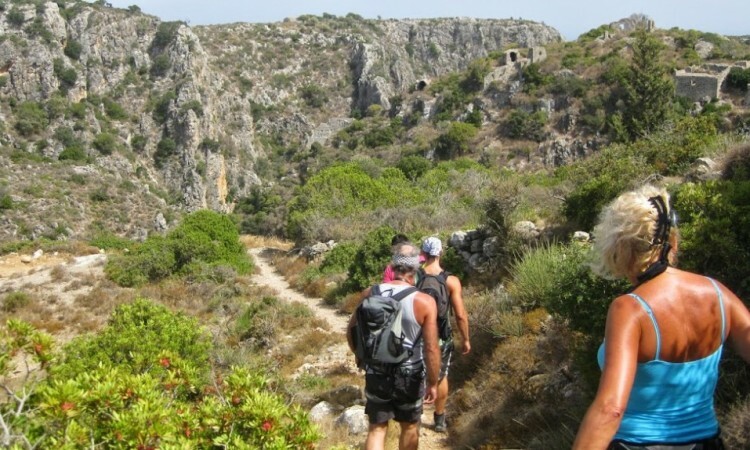 You probably know by now that Kythira is the perfect walking island… but it might be new to you that here, also, you can take beautiful mountain bike tours. 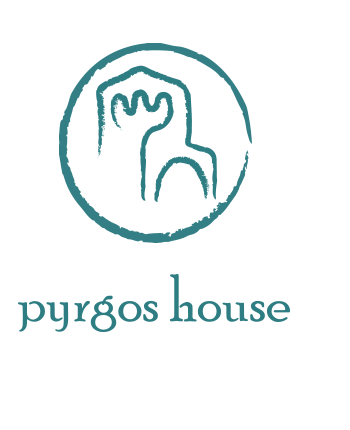 Pyrgos House organise two guided bike tours through forestry in the north of Kythira. This green area is characterized by stunning views, rugged countryside and tranquil villages. 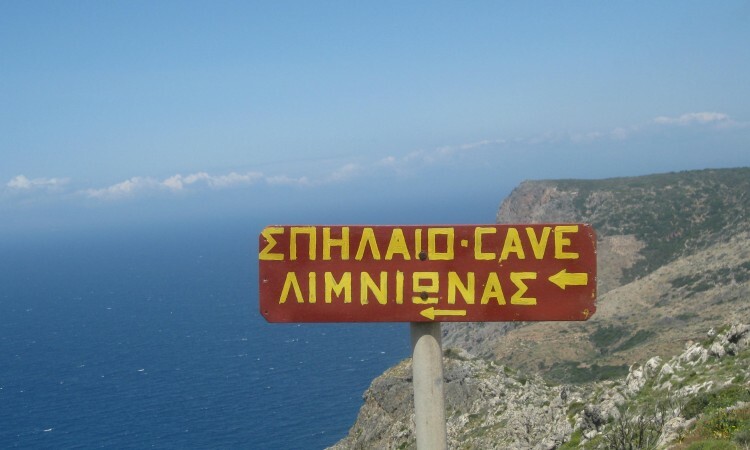 The tour starts in Potamos and by following exciting routes, ends at Platia Ammos Beach. 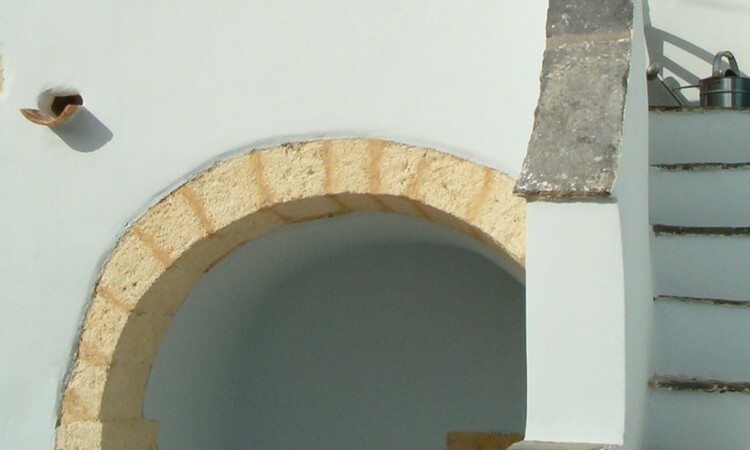 So why don’t you take off your walking shoes and explore Kythira by bike? For further information, please have a look at the Mountain Bike page.